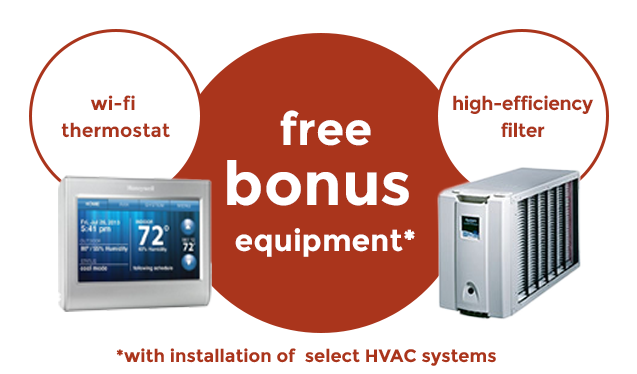 We're Trane Certified Comfort Specialists Servicing Cleveland Heights, Ohio. Providing professional heating and cooling services for Cleveland Heights, Ohio residents and businesses. Central Heating & Air Conditioning Co. provides heating and cooling services throughout Greater Cleveland including Cleveland Heights, Ohio.